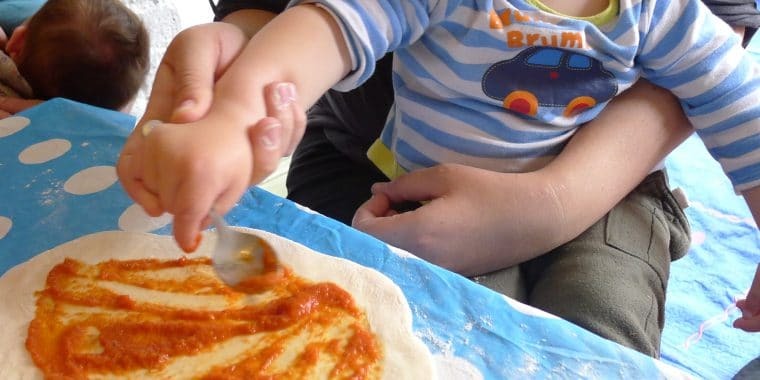 Join Kids Kitchen at Poplar Union as we create delicious healthy pizzas together from scratch. 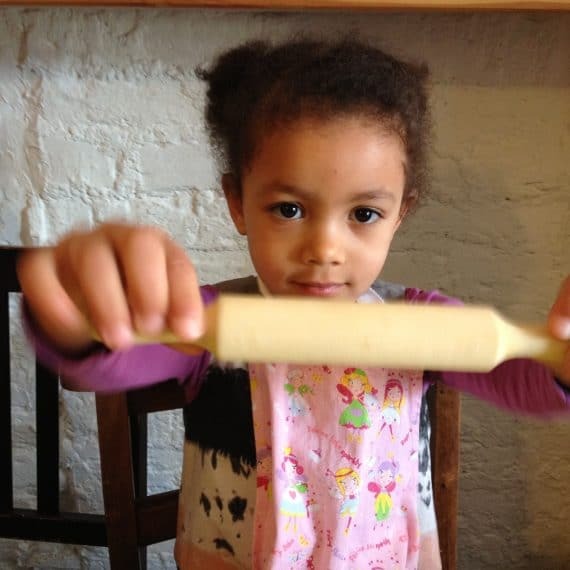 Come along, get stuck in and be part of the magic as we turn flour into dough and dough into pizza! 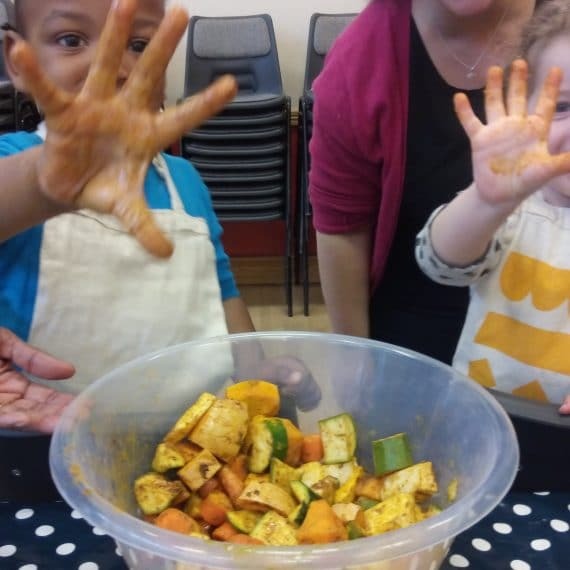 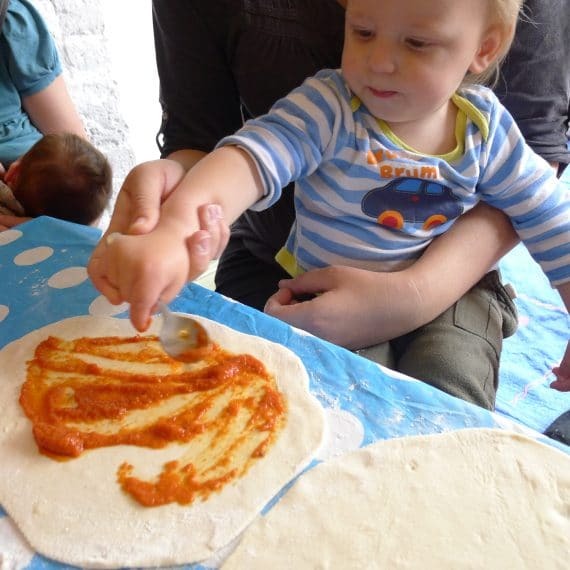 Kids Kitchen have been running cooking sessions for parents/guardians and under 5s since 2011. 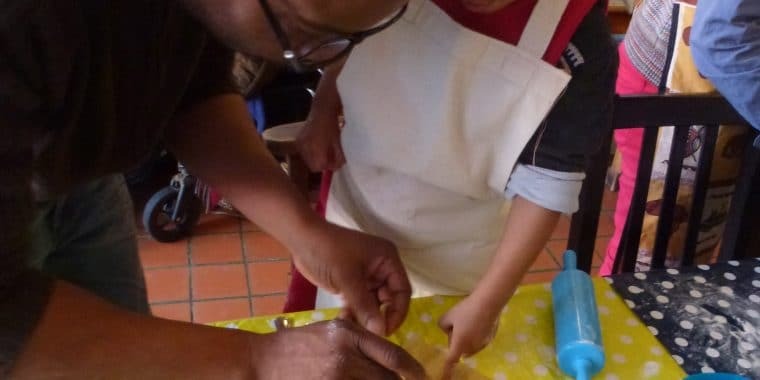 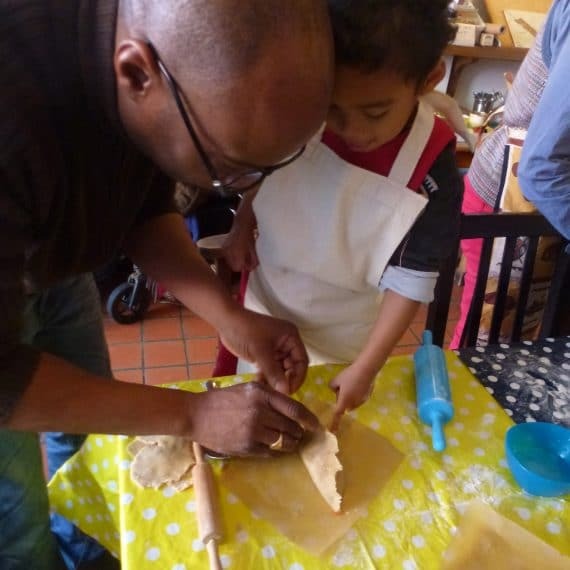 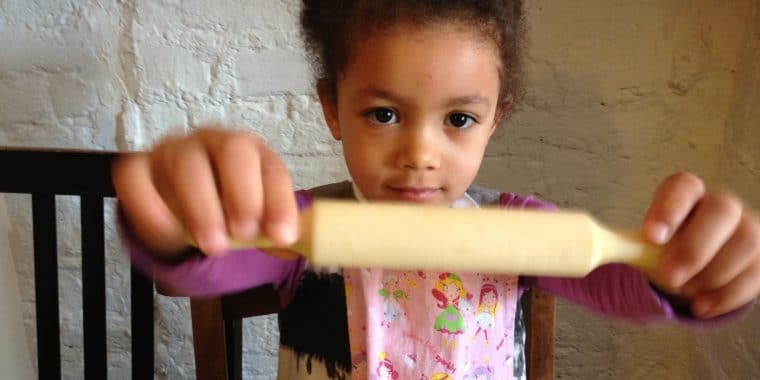 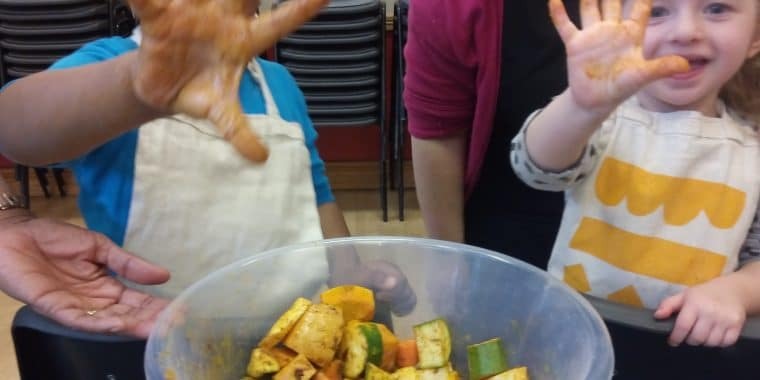 Cooking with children, however young, and supporting parents/guardians to give them the skills and the confidence to do the same is what we do – and we love it.